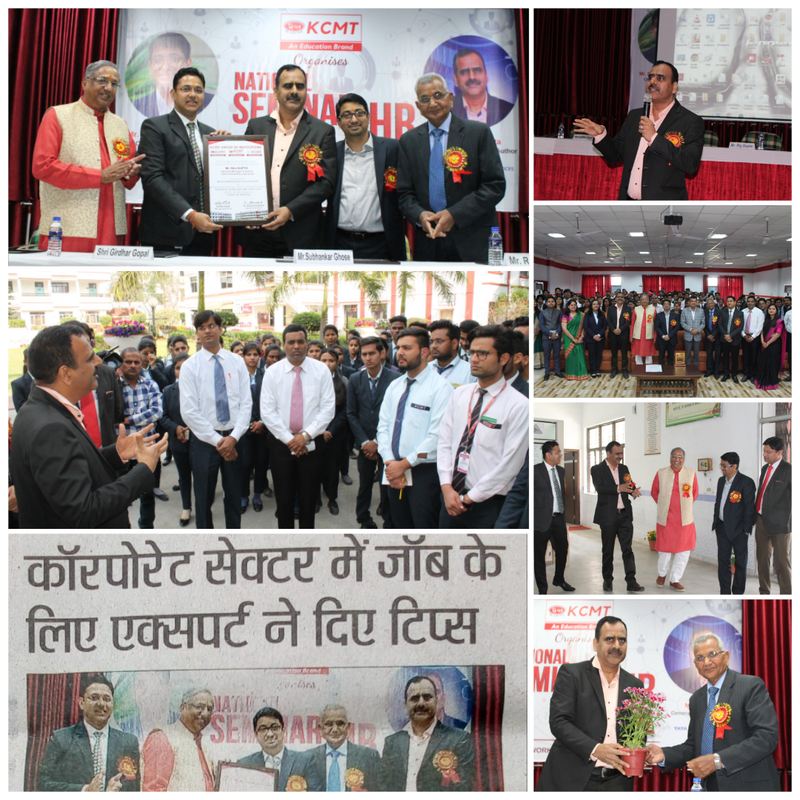 It was indeed a privilege to participate as as Guest of Honor in the 6th National Seminar organised by KCMT, Bareilly on "Transformation of Workplace and Redefining the Talent Agenda" on Saturday, 16th March'2019 at their University Campus. 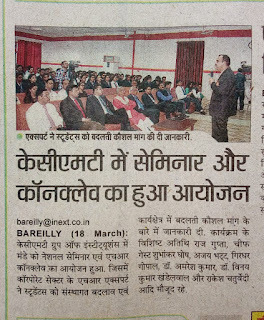 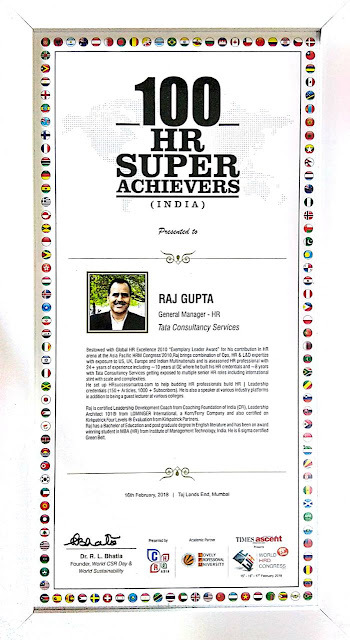 The interface with future Leaders, KCMT Faculty, and with fellow industry colleagues including Subhankar Ghose and Mr Ajay Bhat added significantly to my experiential learning. 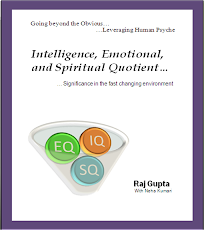 The deliberation on various topics with Shri Giridhar Gopal, Dr. Amresh Kumar Dr Vinay Khandelwal and Dr. Prabodh Gour was indeed enriching! 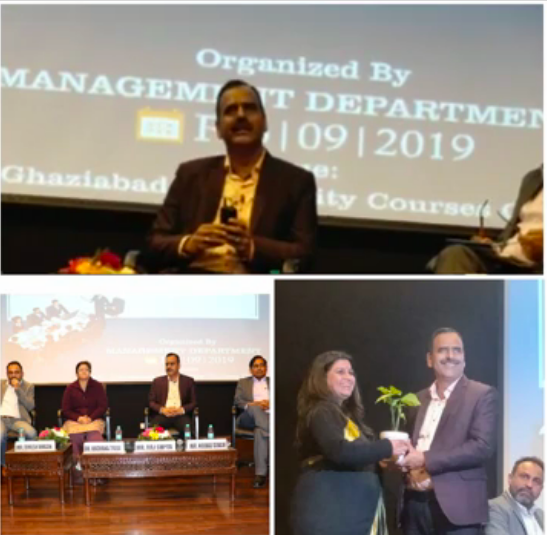 It was indeed a privilege to participate as a Panelist in a National hashtag#Seminar organised by IMS Ghaziabad on "Leading Transformation - The Competencies Leaders Develop for New Age Organization" on Saturday, 9th February'2019 at their University Campus. 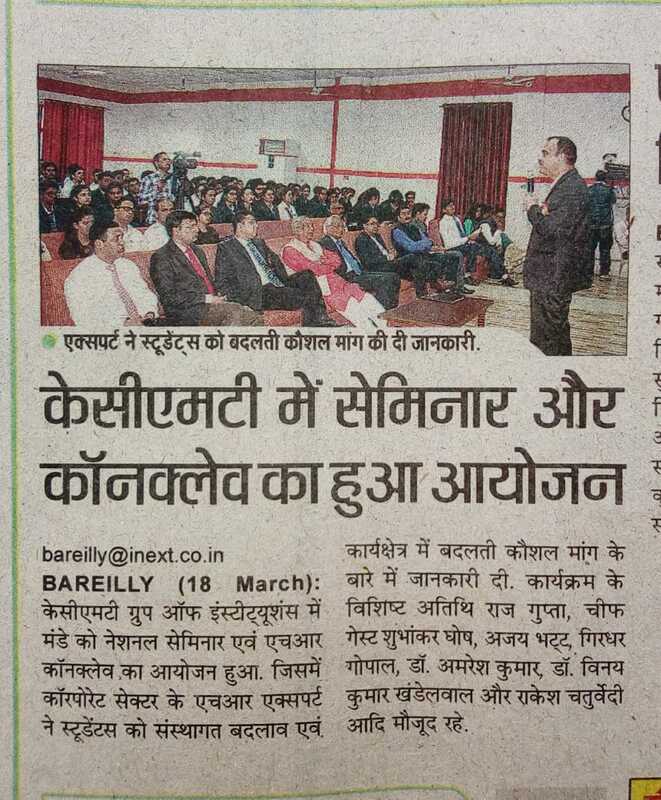 The interface with future Leaders, IMS Faculty, deliberation by fellow panelists including Dr Archana Tyagi, ACC(ICF) was indeed enriching!